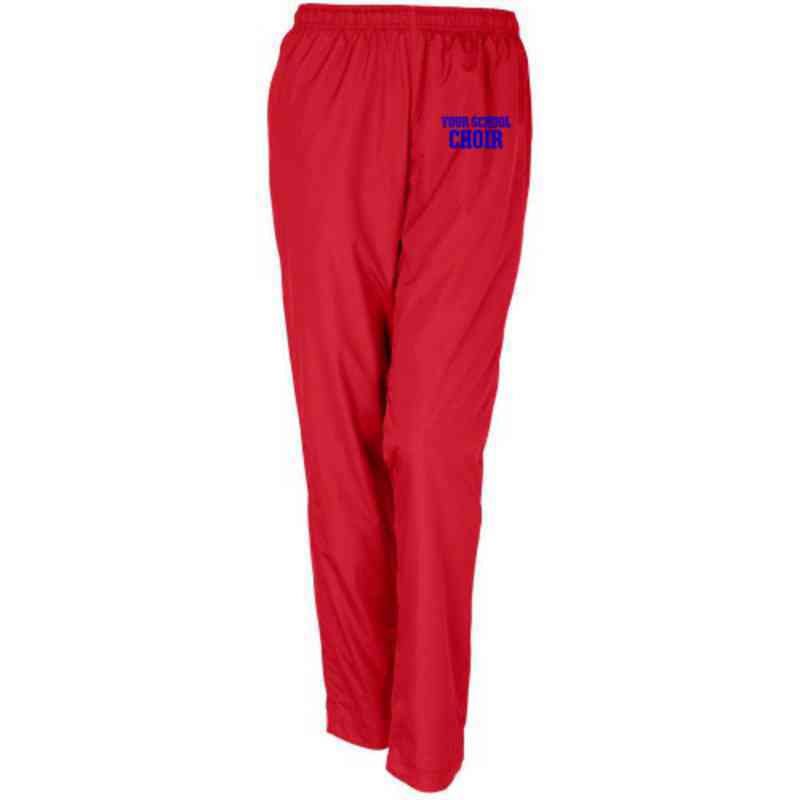 Embroidered Sport-Tek Ladies Tricot Track Pant. Coordinate with the Embroidered Ladies Tricot Track Jackets. Made from comfortable tricot, the relaxed styling of our coordinating jackets and pants allow ample room for workouts, while the athletic-inspired styling ensures your logo stands out. Pair with the Embroidered Ladies Tricot Track Jackets. Flatlock stitching throughout. Side seam pockets. No back pockets. Elastic waistband with drawcord. Extended leg zippers Manufacturer direct from a trusted supplier.